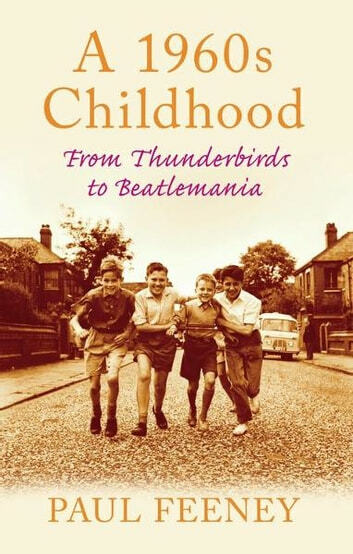 With chapters on home and school life, games and hobbies, music and fashion, alongside a selection of charming illustrations, this compendium lets you take a nostalgic look at what it was like to grow up during the sixties and recaptures the various aspects of life back then. It Shouldn't Happen to a Midwife! This one of many nostalgic looks at an age past. As it is about the UK it looses a lot in other countries. Still many things strike a chord here in Australia. However it tends to not have a real punch to lift it above many of the other reminiscences published. The author does put some personal touches in but often it is just matter for fact and impersonal. I am not sorry I read it but it was not a book I just could not put down. Enjoyable read, so many memories growing up in the 1960's I had forgotten. Even though I live in a different country I can still relate to most of the events. Brings back a lot of memories.